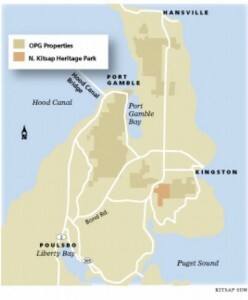 It was the first idea that came to me when I learned about the goal of providing Kitsap County with 7,000 acres of publicly owned open space in North Kitsap in exchange for allowing Pope Resources to increase development in the Port Gamble area. 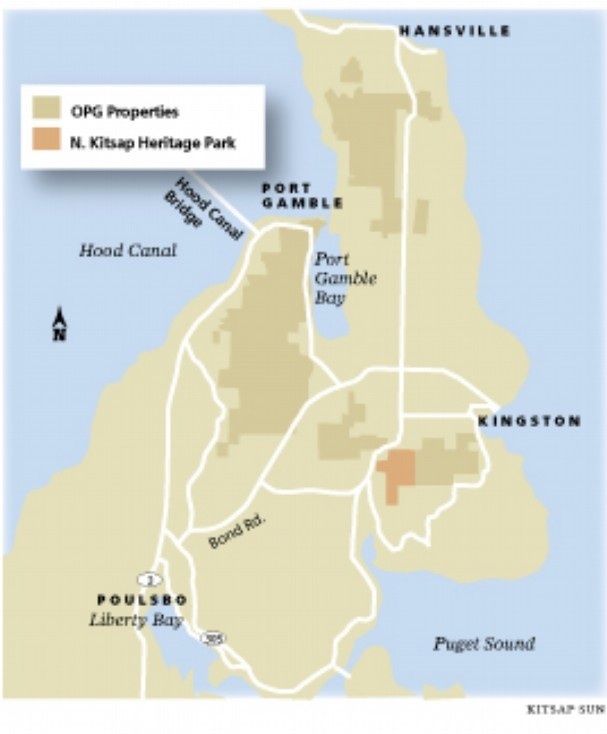 It has been the most common reaction from people who have talked to me about the plan, which has the potential of being the largest habitat conservation project in the history of Kitsap County. It appears that everyone involved recognizes that the values acquired by the Kitsap County and by Pope Resources must be carefully balanced. Pope would get increased density, enough to justify public services. Other values might come from conservation grants, which would give Pope cash for some of the land. The county could seek public works grants and loans to help pay for public services. The values must be carefully balanced, but another unquantifiable factor is in play. Steve Bauer, the county commissioner from Hansville, and Jon Rose, property manager for Pope Resources, acknowledge that their desire is to create an enduring legacy that will serve the people of Kitsap County. Bauer and Rose have taken the first step, but we must watch closely as the details begin to emerge and the effort starts through a public process that will determine if the project can succeed. Please read the stories that Brynn Grimley and I have written so far this week. Brynn is working on one today, and I will post that link here later.